There has been a lot of buzz surrounding the Dallas Cowboys' sixth round draft choice, Xavier Woods. Some of that buzz has been negative due to his lack of availability. 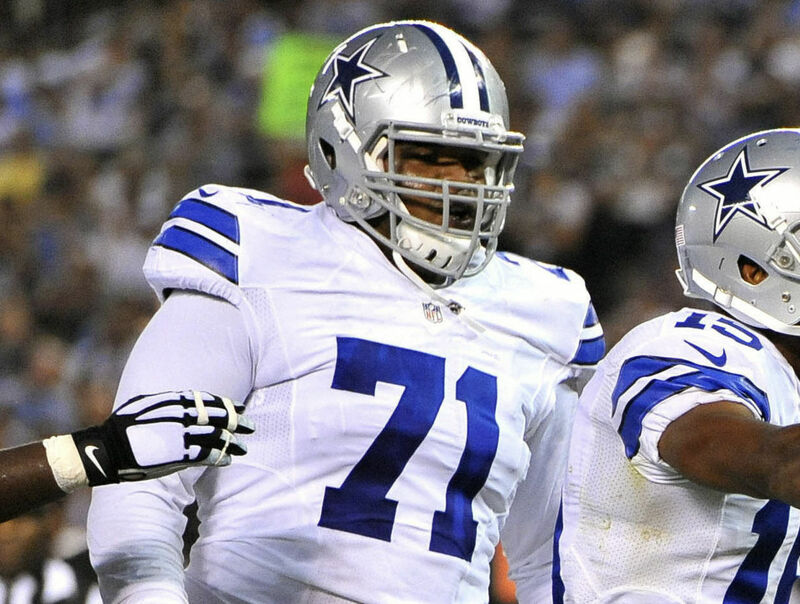 After an incredible preseason game against the Rams, Woods was sidelined with an injury that held him out of practice as well as the Cowboys' third and final preseason game. But now the hype around Xavier Woods is starting to pick right back up where it left off. In his first practice back since being sidelined with a hamstring injury, he made a huge play in practice. Welcome back to practice, Xavier Woods. He just jumped a route to pick off Kellen Moore in the end zone. Would've been 6 in a game. 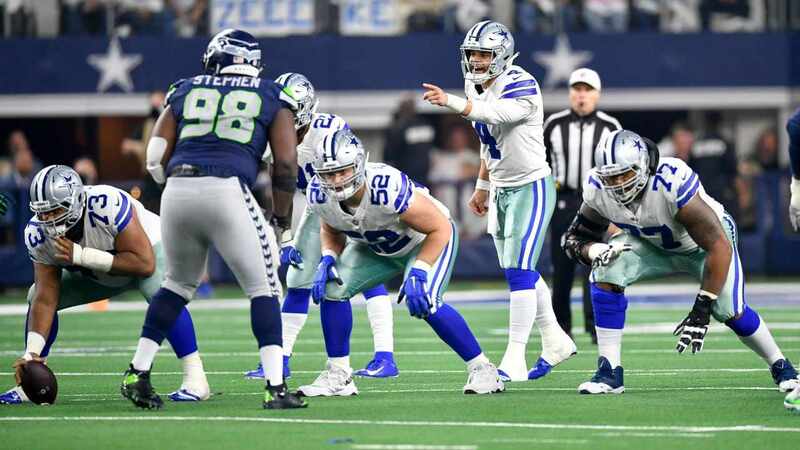 Now some will say, "well it's just practice" and "It's Kellen Moore", but the fact that he is showing in practice what he showed on film at Louisiana Tech makes me feel awfully good about his chances of developing into a really nice player for the Cowboys defense. Now getting him on the field is the next question. 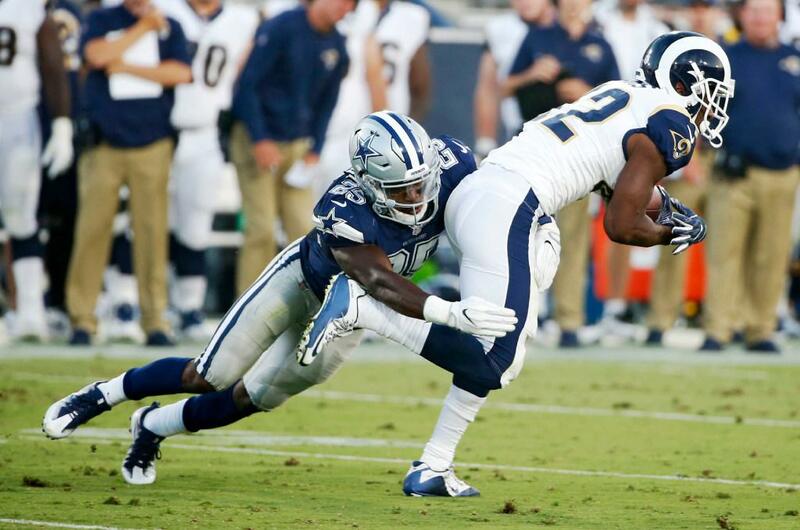 With Byron Jones and Jeff Heath as the two penciled in starting safeties, and Kavon Frazier making some noise this offseason as well, where is his place? I think the best case scenario for Xavier Woods is to play in a role similar to what J.J. Wilcox did last year for the team. Having a guy like Woods play 20 to 30 snaps a game early in the season is perfect for a young guy with tons of upside. Giving Woods a smaller workload early on will only help limit his mistakes and build his confidence on the field. We saw just that in week one of the preseason. In that game, Woods started off slow, missing a few tackles and taking a few bad angles. But once he started finding his groove he made multiple tackles in the open field that forced punts. Along with a huge hit in the middle of the field that jarred the ball lose from the open receiver. While he's likely not taking anyone's job initially, he's one of those players that will keep Jeff Heath on his toes while on the field. If Heath does start to struggle and Woods is making the plays we expect him to, I don't think these coaches will hesitate to give this year's sixth round pick a shot at the starting job. Xavier Woods has a strong nose for the football, whether it's forcing fumbles, recovering fumbles, grabbing interceptions, or sacking the quarterback. Turnovers are something Xavier Woods specializes in and is something this Cowboys defense desperately needs in 2017. Do you think Xavier Woods is the team's future at safety? 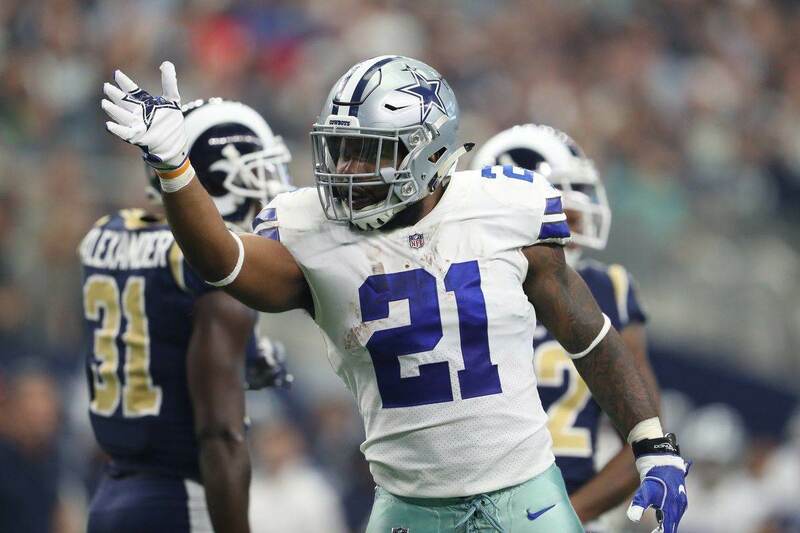 Are We Being Too Optimistic Regarding Ezekiel Elliott’s Case?